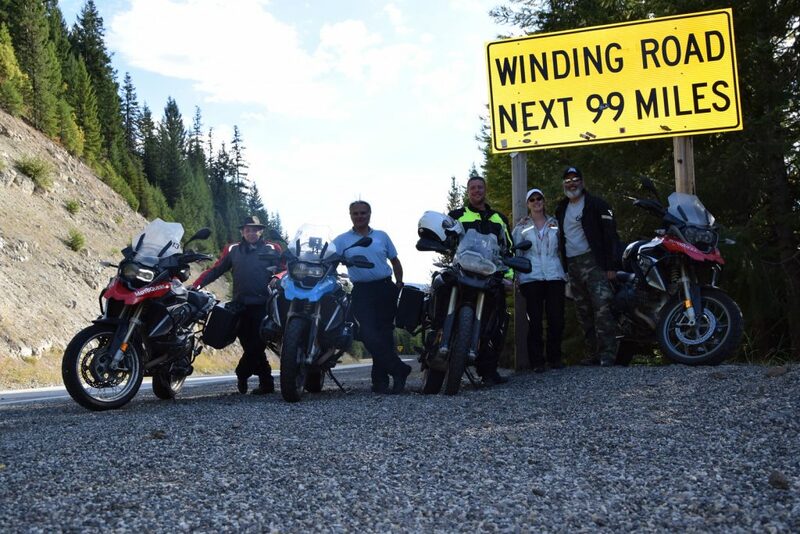 If you have never explored the Pacific Northwest, with all of its grandeur, we here at MotoQuest challenge you to take advantage of two life-changing adventures we offer through this incredibly dynamic landscape – the Trail of Lewis and Clark Adventure and the Pacific Coast Highway Motorcycle Tour South. Which ride is best? For most, the answer is not that easy to say. 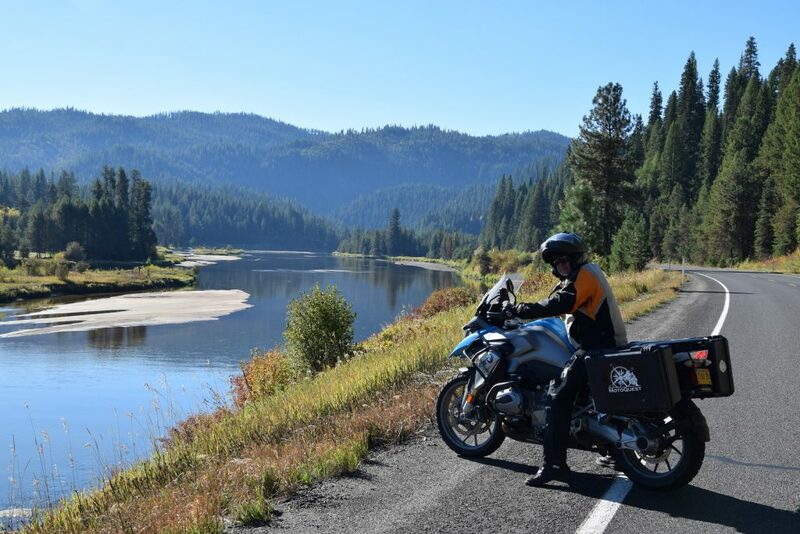 However, the one certainty in taking these trips with MotoQuest means you will have experienced the backroads of Oregon, the broad skies of Montana, 99 miles of curves along Lolo Pass, the Columbia River Gorge, the Pacific Coast Highway of Oregon and California, the Redwoods of the Valley of the Giants, the Golden Gate Bridge, Yosemite National Park, Sequoia National Monument…the list goes on and on. If you have never explored the west, we invite you to join us on the pier in Astoria, Oregon, and walk out. Inhale the sea breeze. Savor the peacefulness of the Pacific Ocean and Columbia River coming together and pan the horizon. Think of the rich pioneering history and seaside mystery of this wonderful place. Then think about the journey that brought you here, and the journey that lies ahead. The small port town of Astoria is the hinge that connects our two Pacific Northwest adventures. While it remains small and quiet to this day, with a population of around 10,000 residents, this unassuming city is both the oldest city in the state and the oldest American settlement west of the Rocky Mountains, which means it has some of the richest history of any city on the West Coast. 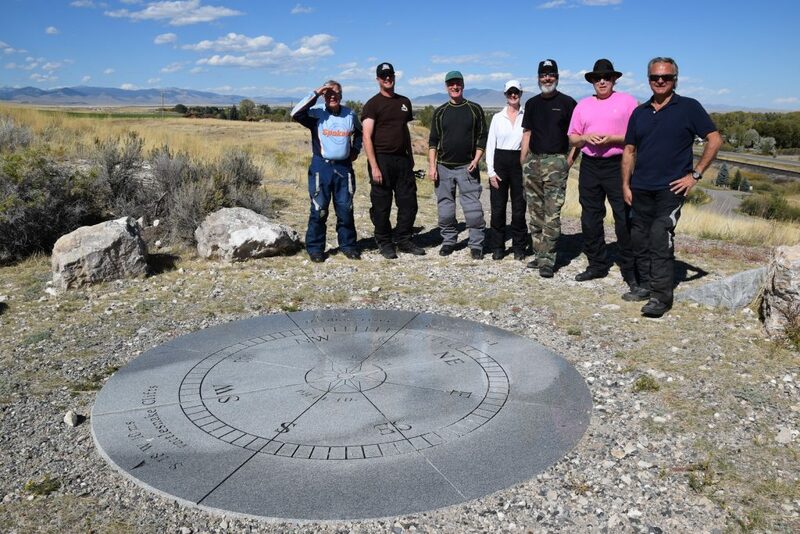 Fittingly, it serves as the culmination of our Lewis and Clark adventure, the same endpoint of their perilous 8,000-mile journey west, and the origin of our southward Pacific Coast adventure. Each of these respective adventures provides bucket-list opportunities to experience the natural wonders of this grandiose region, whether you’re an American history buff eager to discover exactly how this mission of research and discovery spawned the development of an industrialized Pacific Northwest, or a sightseer in search of incredible roads and epic views. We’ll let our esteemed founder, Phil Freeman, shed a little more insight on our adventure to retrace Lewis and Clark’s legendary expedition. Prior to the adventure, riders are encouraged to read Undaunted Courage by Steven Ambrose. This is the definitive book about Lewis and Clark’s exploration of the Louisiana Purchase, and the perfect primer for the two-week journey that will lead us from the coast of Oregon into the heart of Montana. Along the way, you’ll be treated to spectacular riding along many of Oregon’s least traveled roads where incredible sights like Mt. Hood, the Cascade Mountains, and the Deschutes River guide you into the open country of east Oregon. Soon enough, we’ll cross the border into Idaho, to the rim of Hell’s Canyon and the banks of the Snake River. Idaho boasts perhaps some of the most underappreciated scenery in the country, and you’ll be in the middle of it all, surrounded by endless wilderness and rushing rivers. The highlight of the ride through Idaho are visits to Lemhi Pass, the very same passage Lewis and Clark used to cross the Continental Divide, and Salmon, the birthplace of Sacagawea. The Continental Divide will lead us to wide open landscapes in Montana. Big Sky country indeed. The literal Spanish translation of Montana is mountain, and we’ll be surrounded by range after range of towering peaks as we visit the Lewis and Clark National Forest, Clark’s Lookout, and more. The journey back west takes us to another highlight of the adventure, this time in the form of some of the best roads of our entire journey through Lolo Pass. This was one of the most harrowing parts of the Lewis and Clark Expedition, but the 99 miles of curvacious roads are a gift on two wheels. 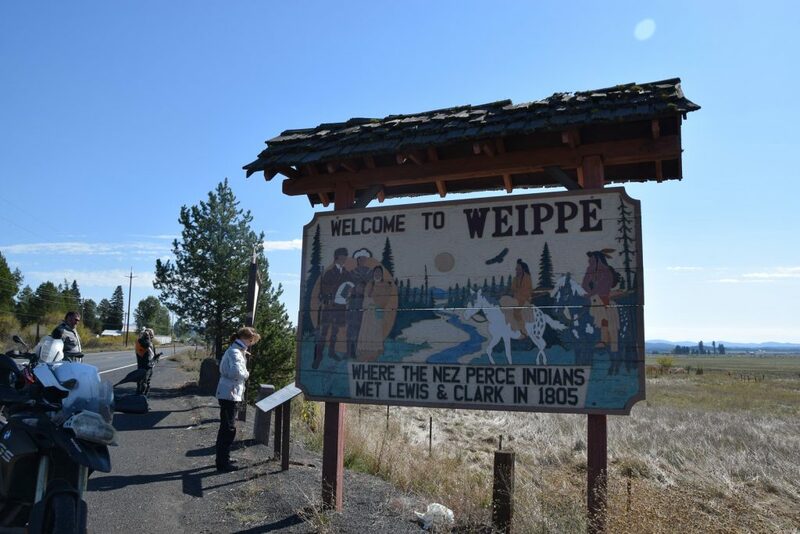 The culmination of this ride is historic, as the town of Weippe was the site of the first meeting between Lewis and Clark and the Nez Perce Tribe. The ensuing relationship altered the course of the expedition, to the benefit of history. As we make our return to Oregon we ride along the epic Columbia River Gorge, one of America’s most iconic natural symbols of power, before journeying into the Gifford-Pinchot National Forest, on a direct path to the infamous Mt. Saint Helens. We bring the adventure to a close in Astoria, with an exploration of one of the foggiest places on Earth, Cape Disappointment, and a visit to Fort Clatsop to see where Lewis and Clark ended their westward expedition. If retracing the steps of history isn’t your thing, or if you’re simply looking for more of what makes the Pacific Northwest so incredible, our ride south down the Pacific Coast will fulfill your needs. Phil knows this journey all too well, and once again, the gateway of Astoria was the source of inspiration. As we say so long, Astoria, and start our adventure south we hit all the charming seaside towns of the Oregon coast like Seaside, Cannon Beach, Newport, and Florence. From there, the famed Oregon Sand Dunes and Umpqua Lighthouse will kick start our journey down to the tip of California, where the iconic Redwoods await. 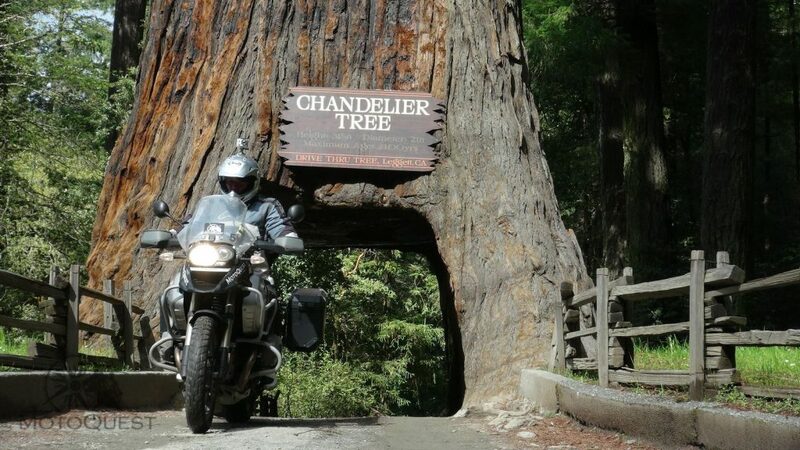 These are the giants of Mother Nature, and you can’t help but feel small as we visit the Avenue of the Giants and ride through the legendary Chandelier Tree. These trees have been standing for some 500 years, and they’re still as majestic as ever. 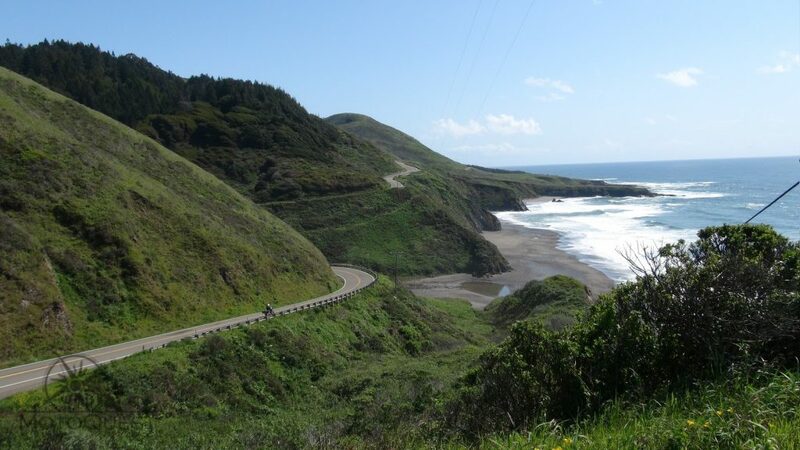 As we hit Highway 1, be prepared for some serious views. This might be the most rugged, yet pristine road in all of America, and no photo can possibly do justice to the real thing. We’ll make a quick run inland to cross the Golden Gate Bridge, give a quick wave to our Bay Area location, and take the awesome backroads to a chain of National Parks that will leave you in awe. From Yosemite National Park, to Kings Canyon National Park and Sequoia National Park, this is where California shows off its natural beauty. While the scenery is immaculate, the roads are equally divine, and we’ll continue our traverse through the Sierra Nevadas. At the southern tip of Sequoia National Park awaits the Great Western Divide Highway, affectionately known as “The Mighty 190.” This is one of California’s most renowned stretches of riding, where hundreds of curves greet your descent into Kern County. 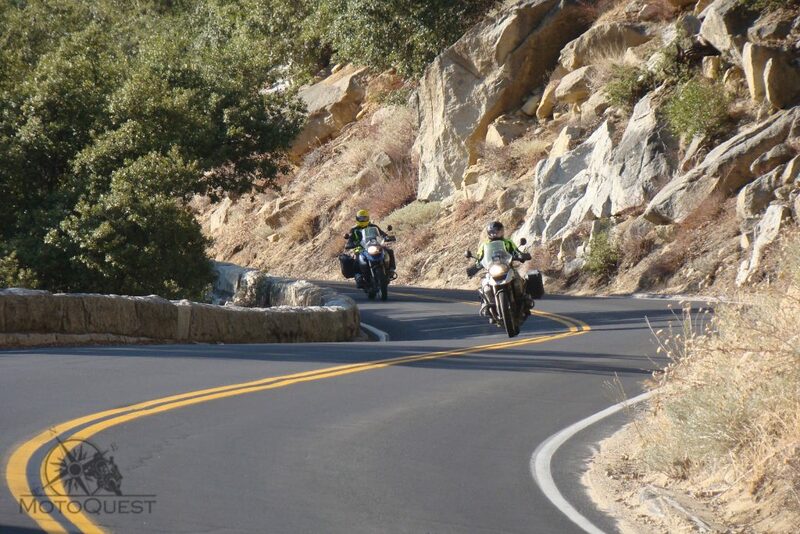 We bring the adventure to a close by cutting through the Mojave Desert and the high desert of Los Angeles County, converging on the Angeles National Forest and a ride through the world-famous Angeles Crest Highway, the star of hundreds of movies and motorcycle photo shoots. After the conclusion of either of these adventures, Astoria is sure to be on your mind. The memories of the site that birthed the expansion of the Pacific Northwest also spawned these spectacular two-wheeled journeys through the riches of this storied region. 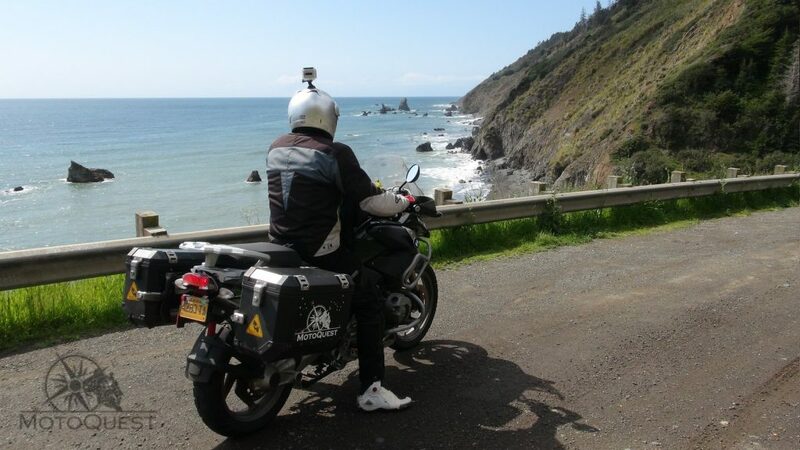 And that same spot in Astoria is where you may stand if you join our Trail of Lewis and Clark Adventure or Pacific Coast Highway Motorcycle South adventures.